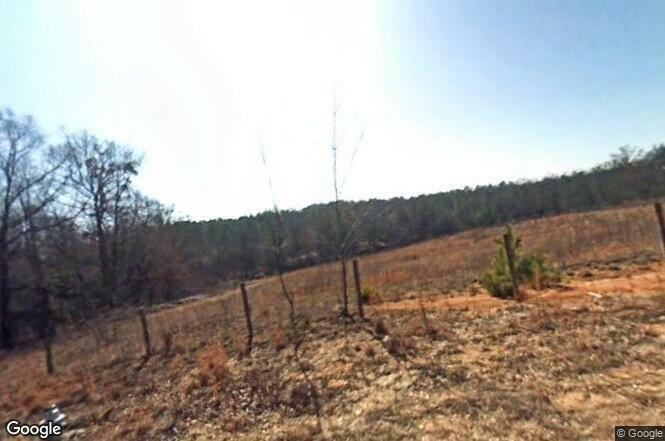 Incredible 5.6 acres lot w/ a stream. Excellent place to build your DREAM HOME. Must tour lot to appreciate its value.